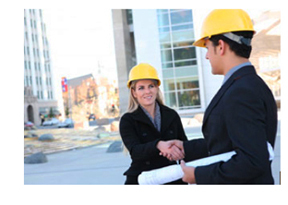 Morris Getzels Law Office has extensive experience in construction litigation. We provide creative legal solutions for construction disputes while respecting the other party and protecting your professional relationships. We assist business owners, homeowners, general contractors, construction managers, designers, builders, subcontractors, suppliers, owners, architects or engineers resolve their disputes.